Take a look at the beautiful Blackstone Country Club custom home lot. 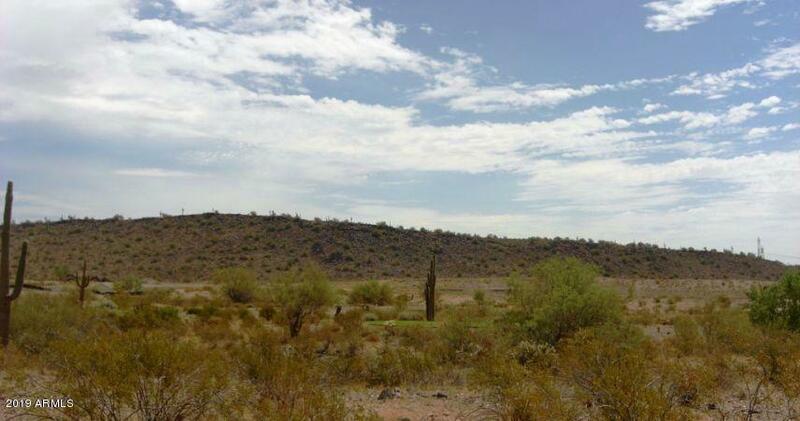 Lot 3 has expansive golf course views along hole 12 plus mountain views all around. Blackstone Country Club features a Golf Digest Award winning course with world class amenities. Come check out this gem in the desert. Listing courtesy of The Arizona Real Estate Company.Com.